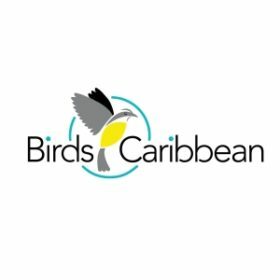 The Caribbean Waterbird Census (CWC) is coordinated by BirdsCaribbean, a regional non-profit dedicated to the conservation of birds and their habitats throughout the insular Caribbean. Similar to the International Waterbird Census in other regions, the CWC relies on a network of national and local organisations and individuals to implement the counts across the region. Visit the CWC website for more information about this programme. You can also follow BirdsCaribbean on facebook, twitter (@BirdsCaribbean) and instagram.